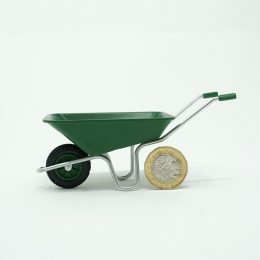 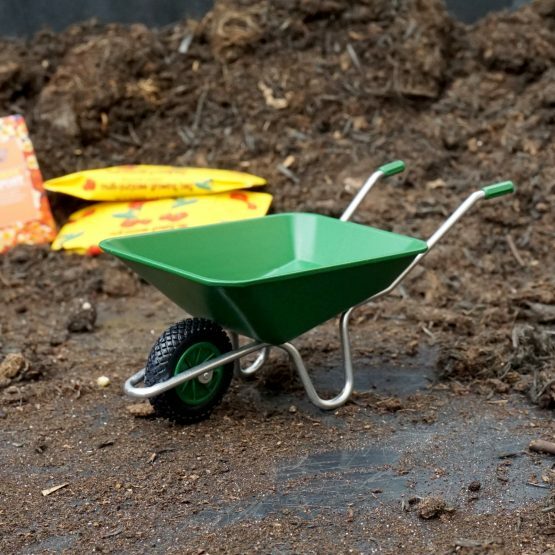 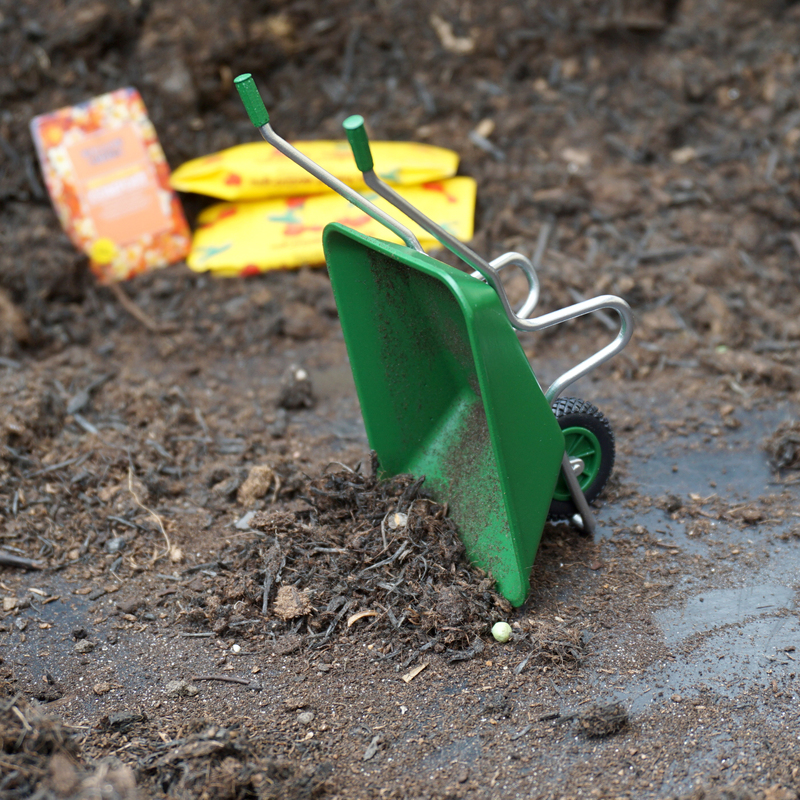 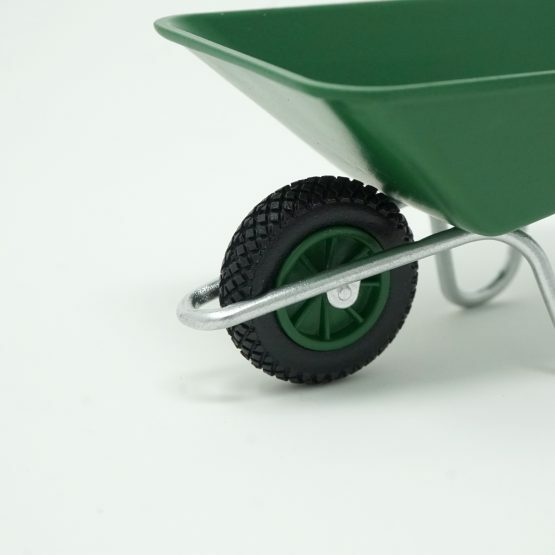 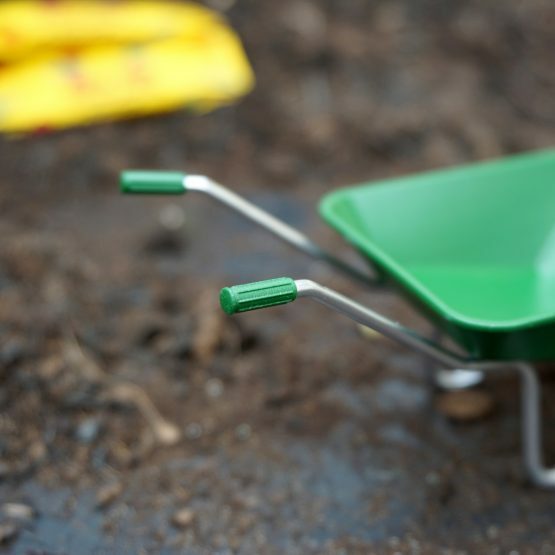 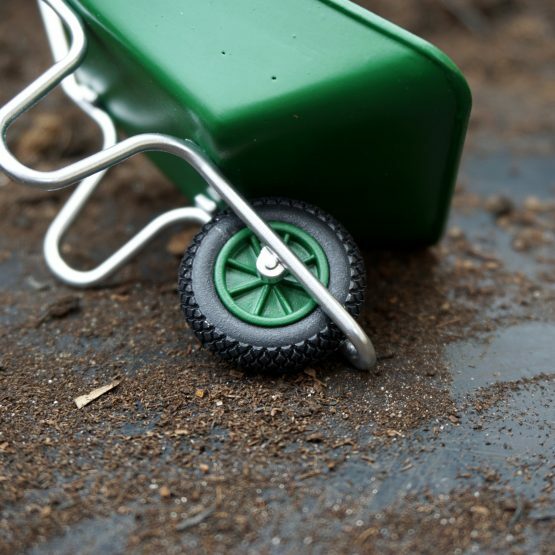 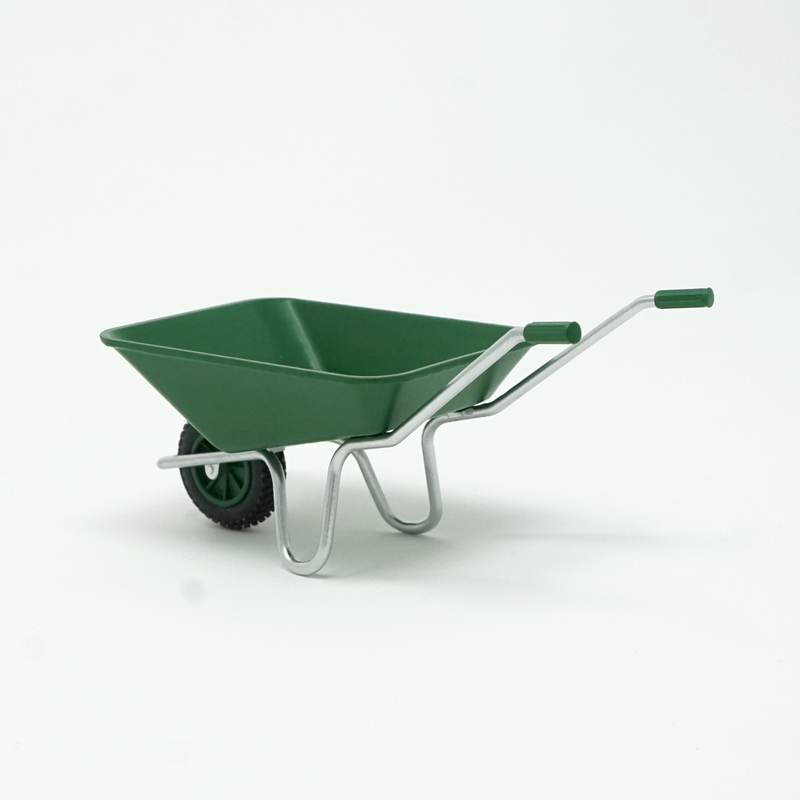 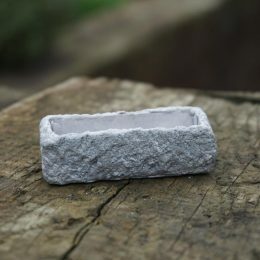 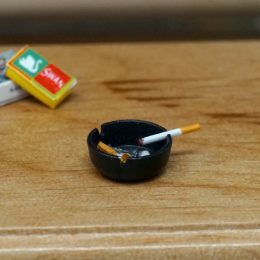 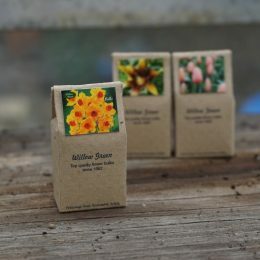 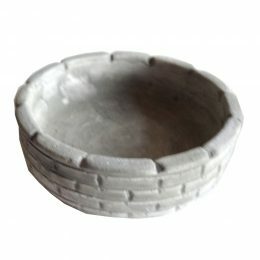 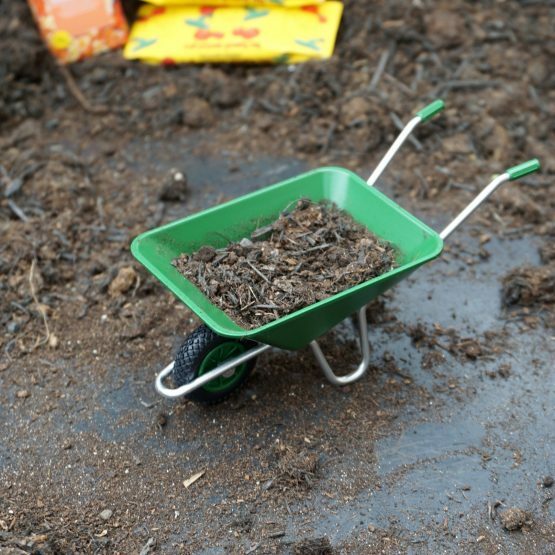 This miniature wheelbarrow has been based on the average everyday wheelbarrow, tucked away in most garden sheds! 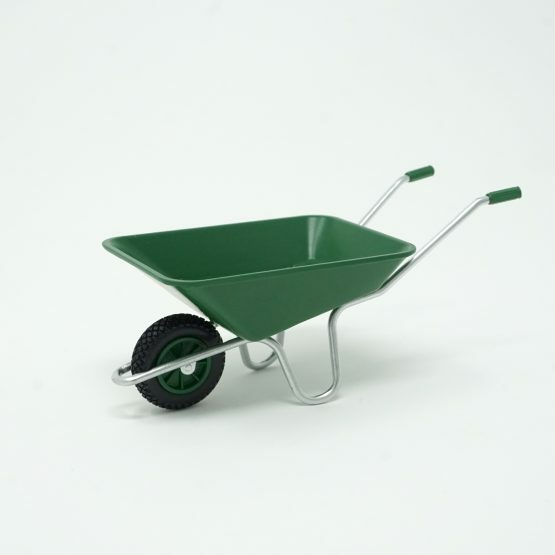 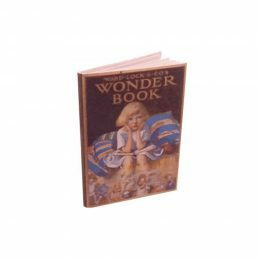 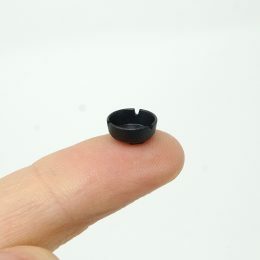 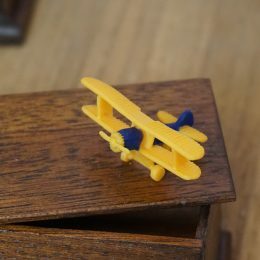 Having been 3D modelled by us, it has been built using stereolithography technology and meticulously hand finished to create a fine and very accurate scale replica measuring 50mm in height (to the handles) and 110mm in total length. 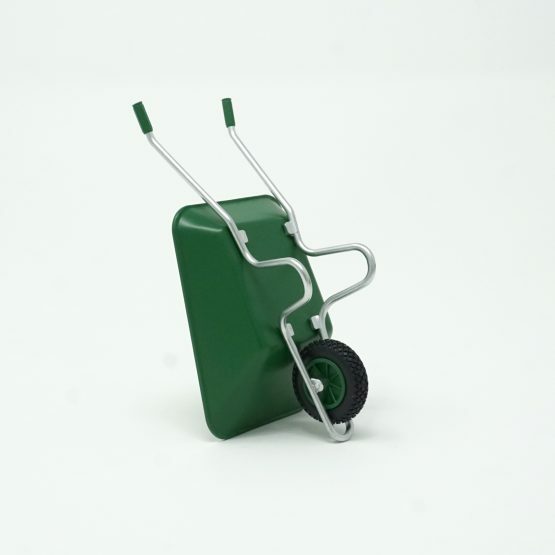 The wheel does rotate but we wouldn’t recommend carrying any heavy loads!